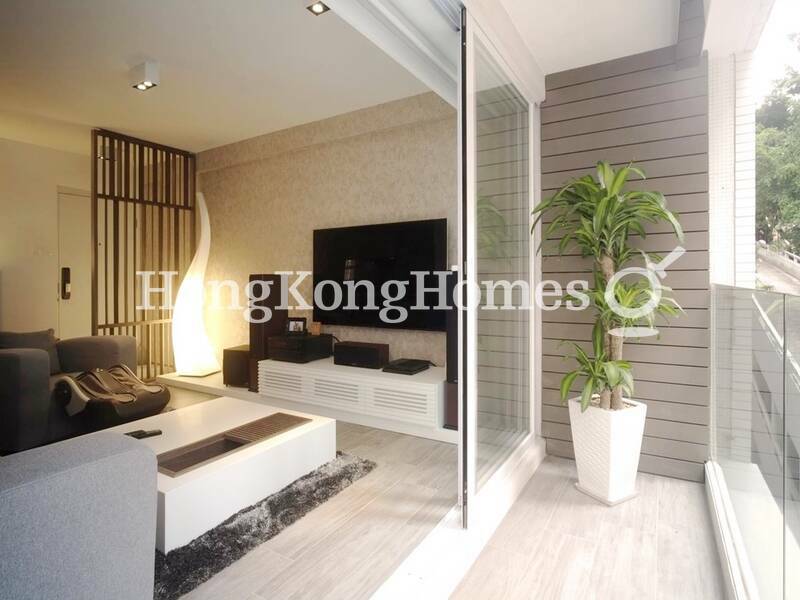 Mid-levels West Rental: HKD 88,500 Excl. 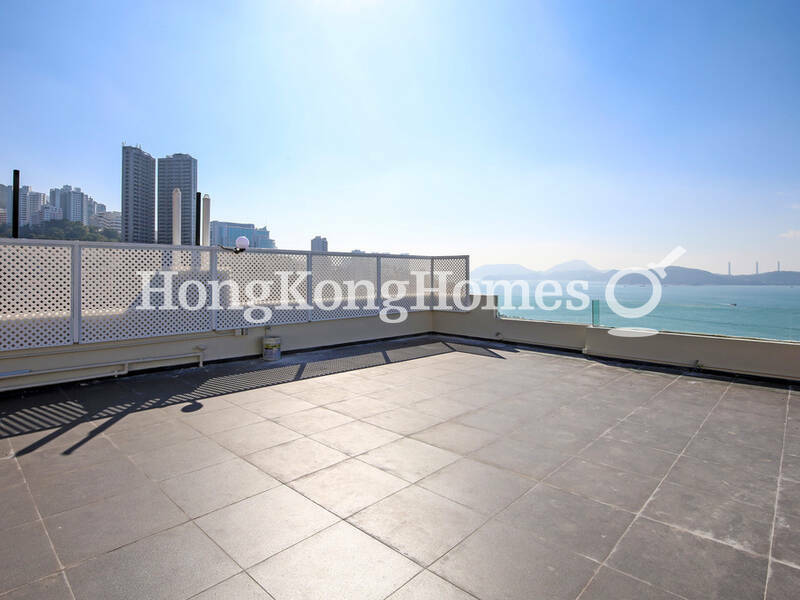 Repulse Bay Rental: HKD 80,000 Incl. 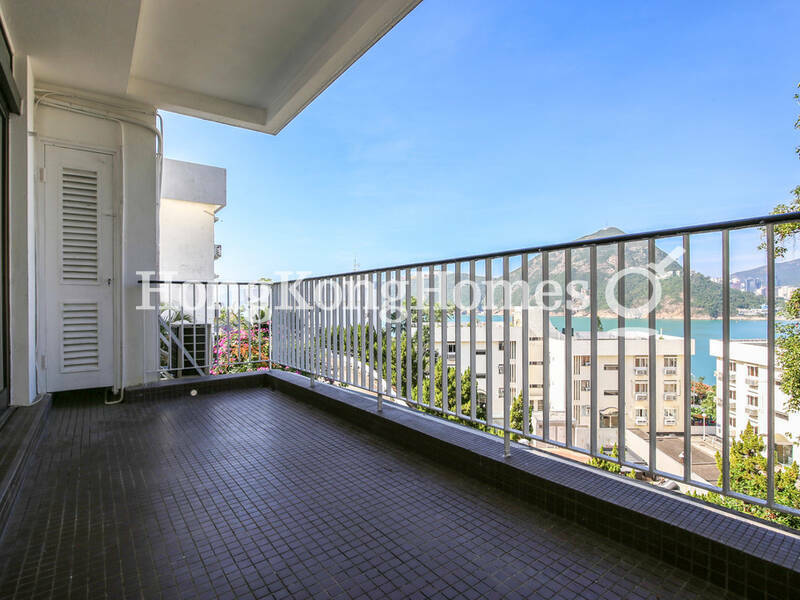 Mid-levels East Rental: HKD 40,000 Incl. 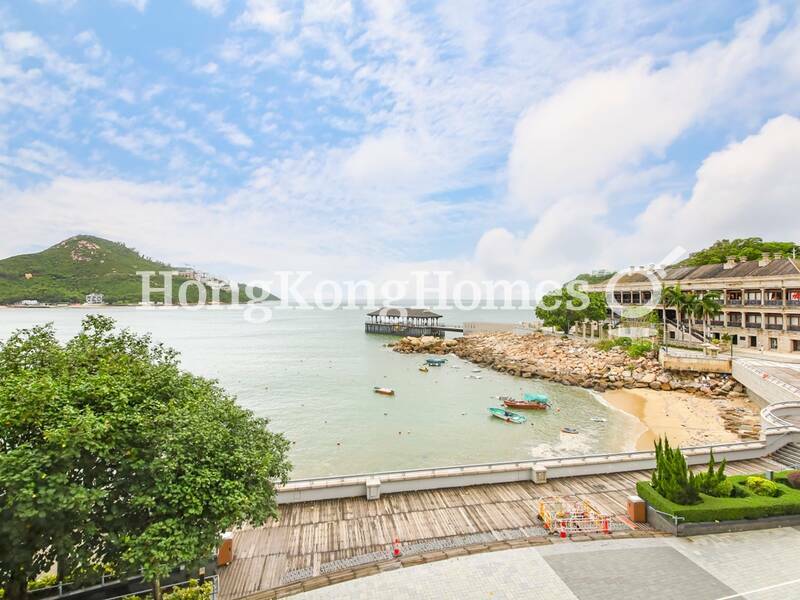 Deep Water Bay Rental: HKD 115,000 Incl. 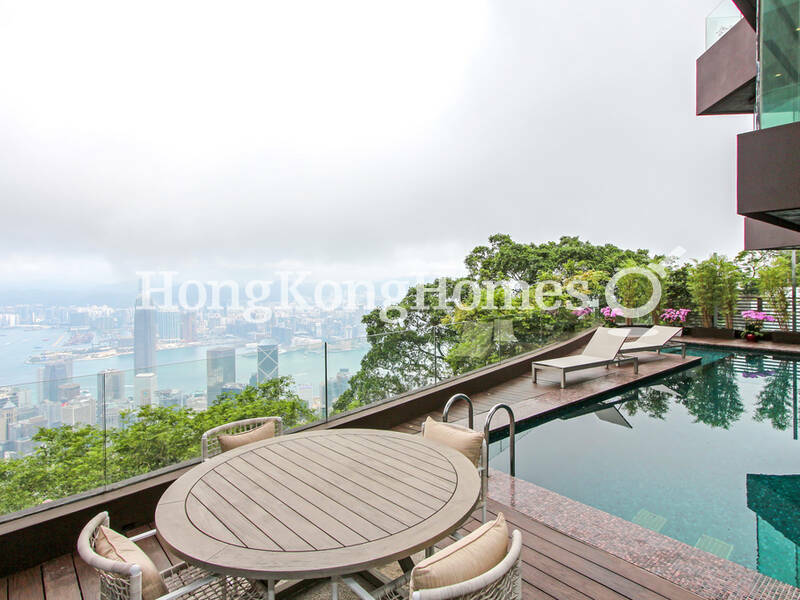 Happy Valley Rental: HKD 105,000 Incl. 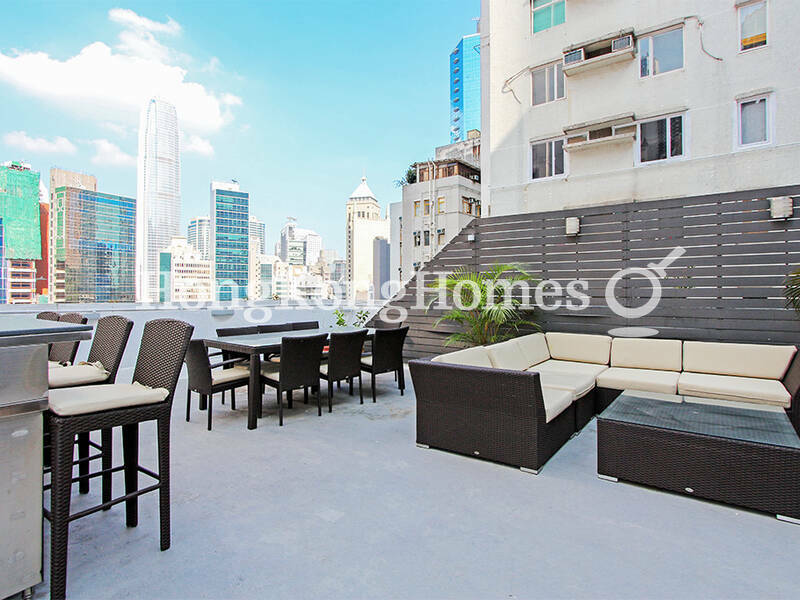 Tai Hang Rental: HKD 78,000 Incl. 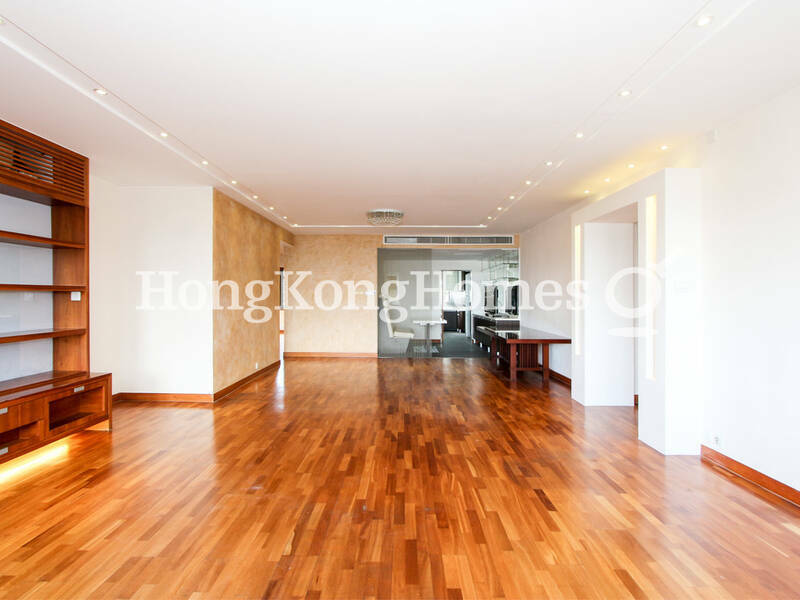 Stanley Rental: HKD 66,000 Incl. 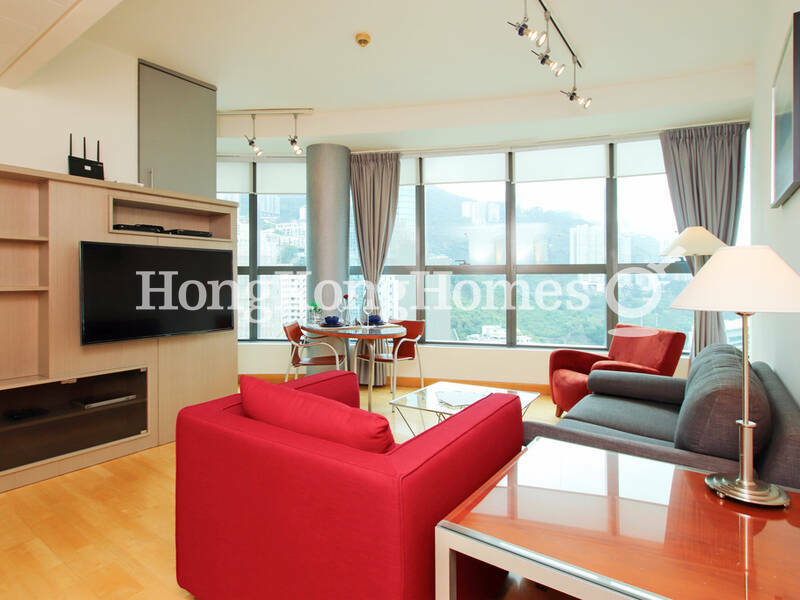 Happy Valley Rental: HKD 52,000 Incl. 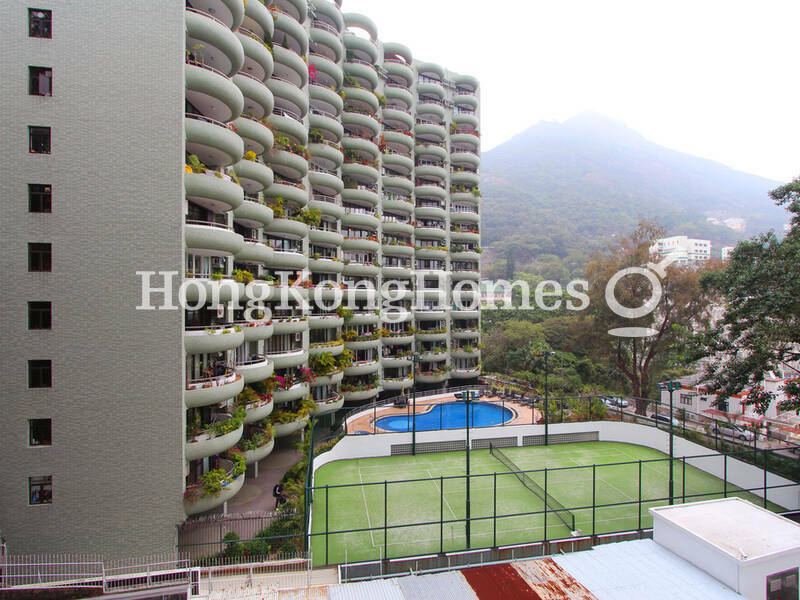 Happy Valley Rental: HKD 62,500 Incl. 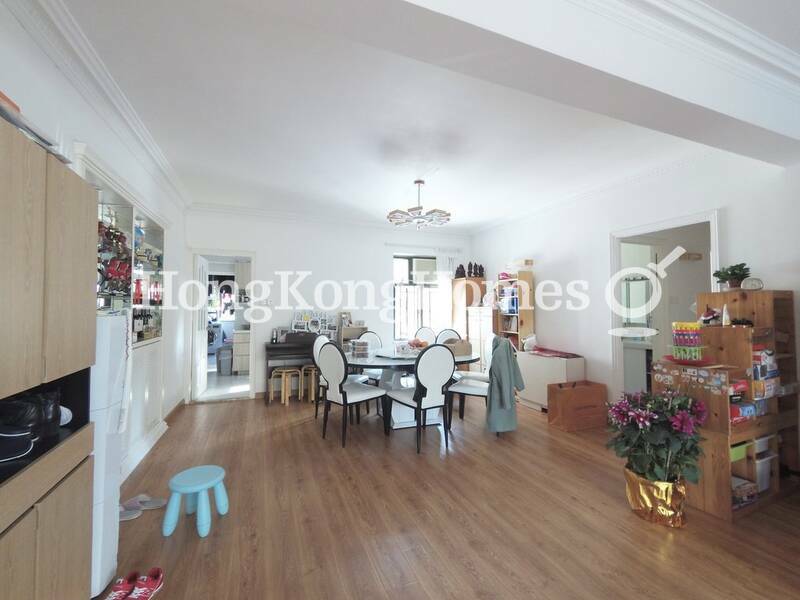 Happy Valley Rental: HKD 66,000 Incl. 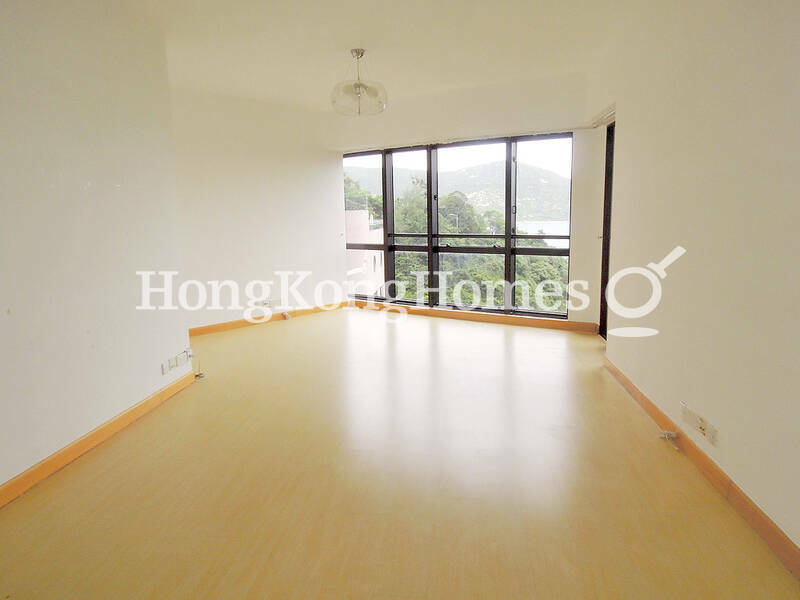 Happy Valley Rental: HKD 56,000 Incl. 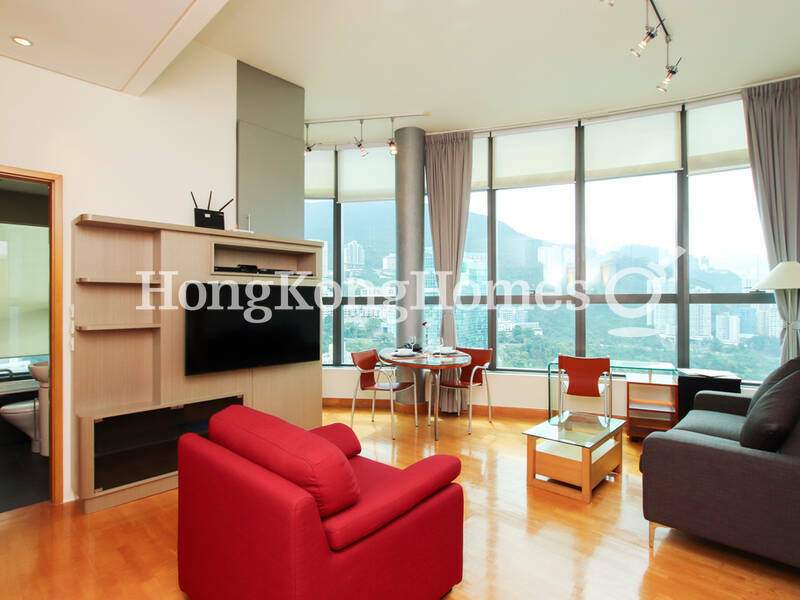 Wan Chai Rental: HKD 24,500 Incl. 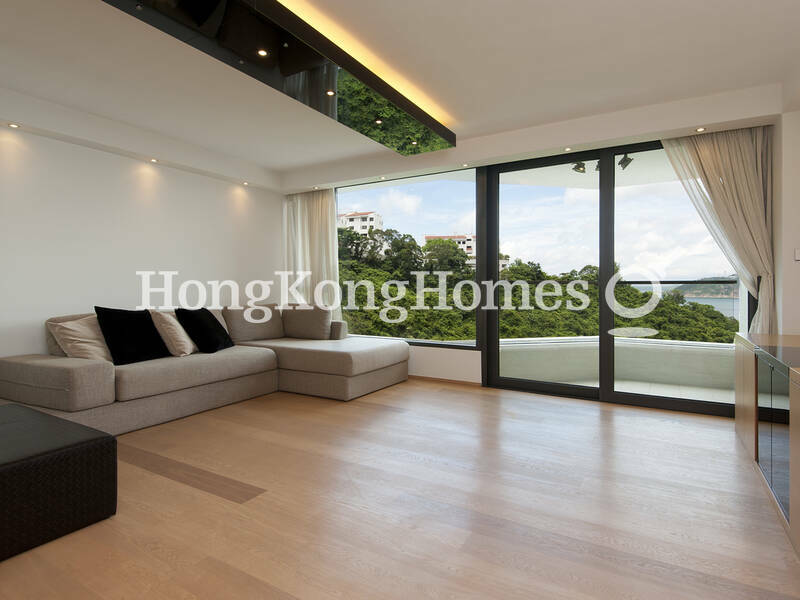 Happy Valley Rental: HKD 48,000 Incl. 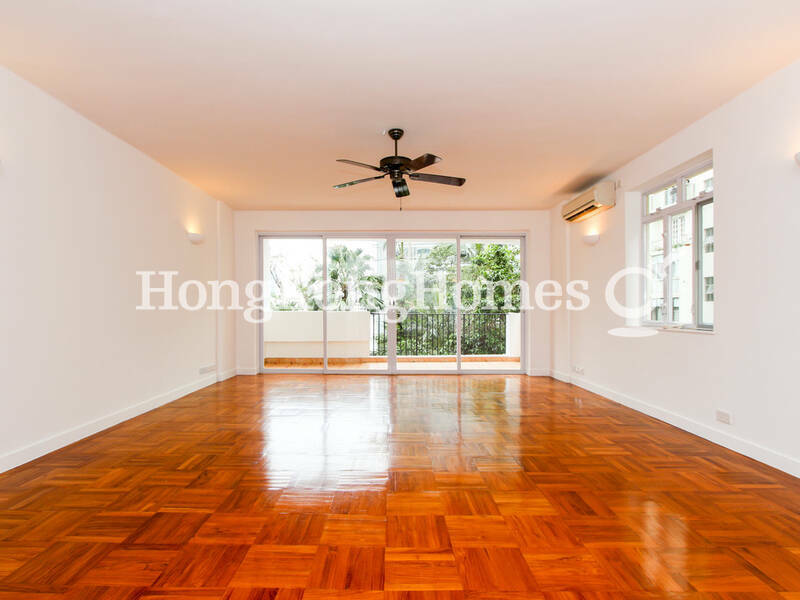 Happy Valley Rental: HKD 37,000 Incl. Thank you very much for all your support, help and ideas with regard to our new home over the last weeks and months. 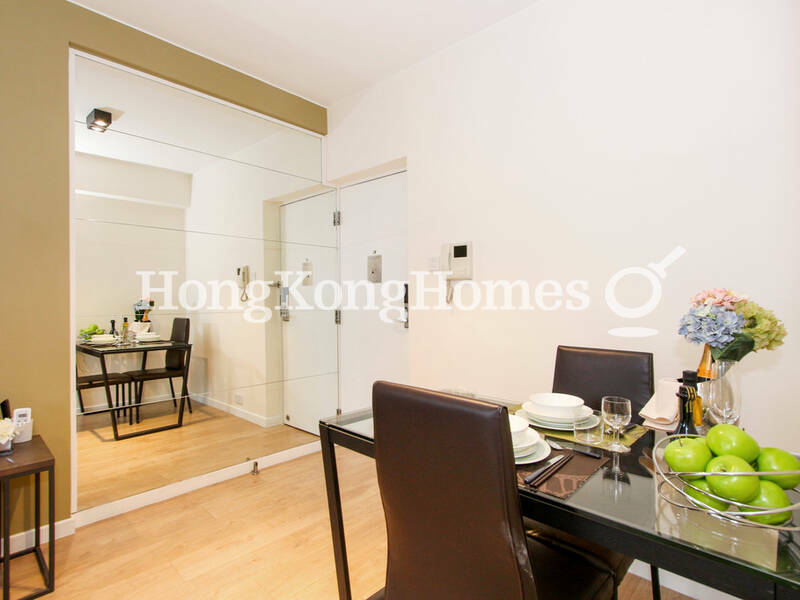 We are extremely happy and already feel like home in our new city of Hong Kong! 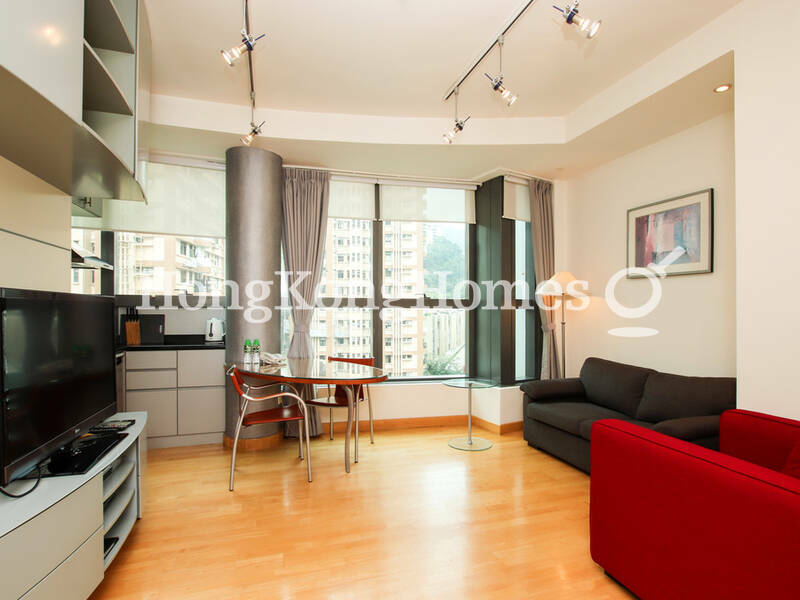 I had great experience working with Melissa to find my first apartment in HK in just one week time! She's professional and can give you a lot of tips helping you settle into the local life. Highly appreciated her work and help. Fantastic experience working with Juhi on 3 assignments. 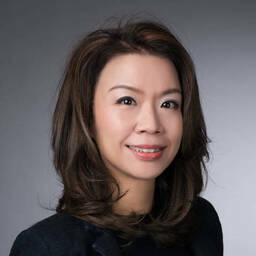 A No nonsense professional in her field , she was precise in her requirements, (relayed to us on behalf of her clients) and helped us close deals with end users with no critical time lost. 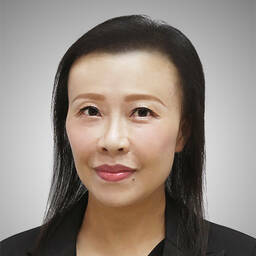 A very hard worker who goes beyond the normal work routine to help her clients with high ethical standards. Juhi has helped us find our beautiful homes, not once but twice and she is very experienced in what she is doing. The one thing that stand out the most from other agents is her knowledge, the knowledge about the building, the landlord, the management, the area, basically everything you want to know, her research is extremely thorough. 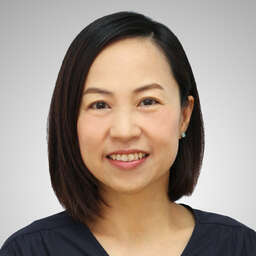 She get to know her clients and what they are looking for and its her main priority to find the perfect home for them. She is never about just opening doors to future homes but all about giving you the RIGHT place to build your home! 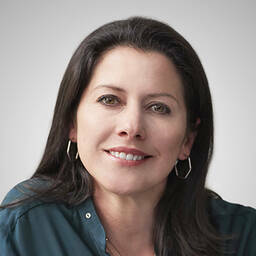 She is the agent to contact if you want to find that close-to-perfect home you are looking for. 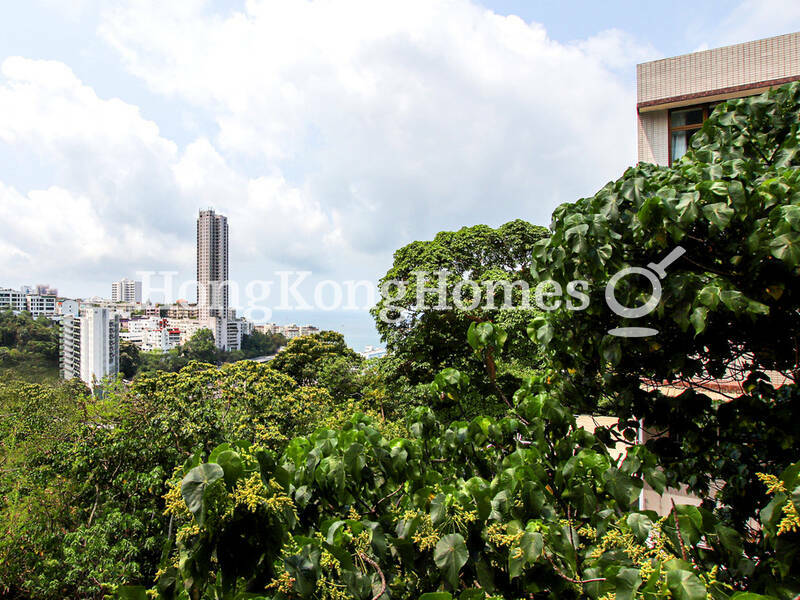 We are a multi-racial, multi-cultural family who recently moved to Hong Kong from Beijing. Anthony was absolutely instrumental in helping us to find the perfect property to call our new home. 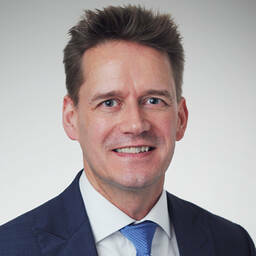 He has a keen eye for client needs and is efficient and flexible to adjust his proposals to our needs and wishes. 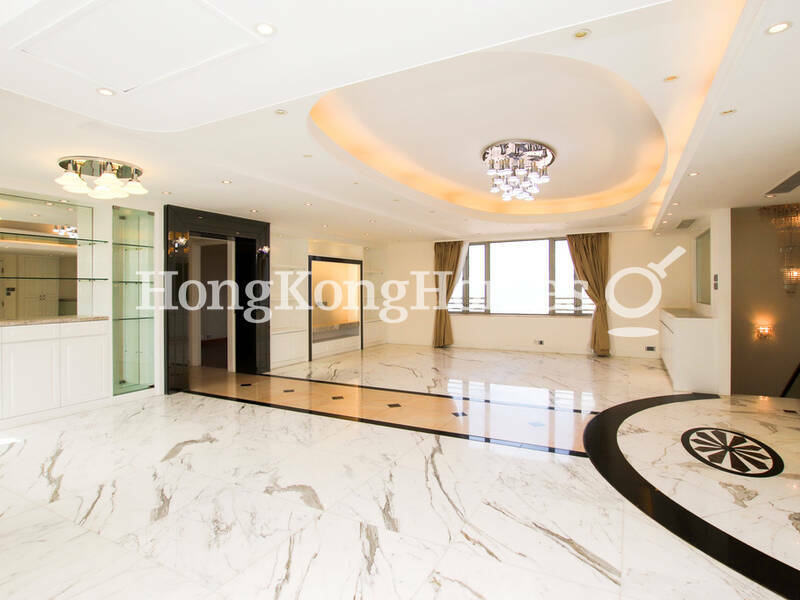 My husband is quite demanding in terms of location, property layout and value for money, and Anthony patiently listened to us and recommended the best options. We have now been living in our beautiful apartment for a few months and are so grateful that we found this place. Anthony is a quintessential professional - always courteous, attentive, and punctual. 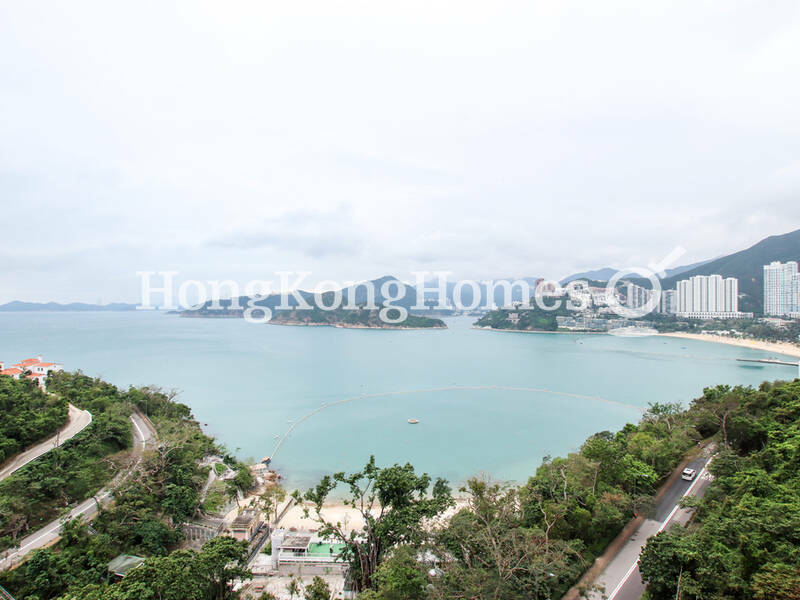 Thank you Anthony - you are our trusted guide to Hong Kong and we highly recommend you to anyone in need of advice and guidance in their search for a property in Hong Kong. Thank you very much for all your support, help and ideas with regard to our new home over the last weeks and months. 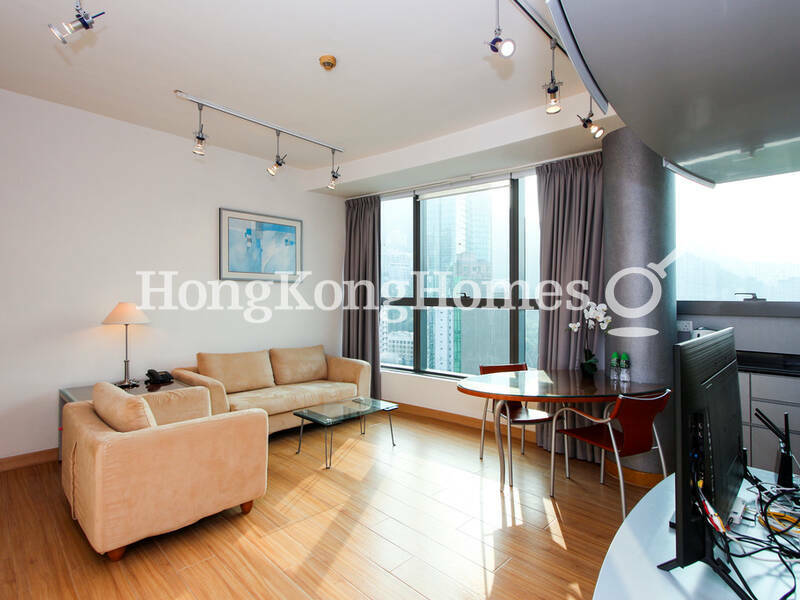 We are extremely happy and already feel like home in our new city of Hong Kong ! Juhi did a great job regarding our relocation to Hong Kong. In only 2 days she managed to understand our need and proposed us a large choice of apartments/houses. After our third meeting, we were in our apartment with all utilities connected. We arrived directly in our apartment and this helped us to acclimate quickly. Juhi did a great job in providing services pertaining to our home search and she made it very easy too. 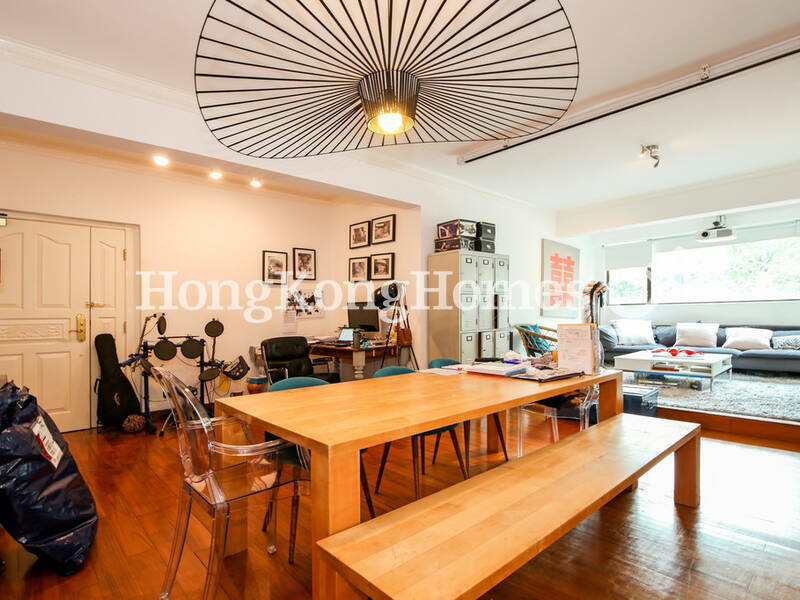 We just relocated from New York and were feeling quite discouraged by Hong Kong real estate when we first met Antony. Antony was so professional and patient with us, taking us to multiple listings until we found the one that truly suited us. If we were ever to move, Antony would be our first call, and we'd recommend him in a heartbeat to anyone who's looking. Antony is one of the best property agents we've used - he was patient with all our viewings and even when we had to wait two months in between houses, he still showed the same interest and care for our case and went out of the way to help us with everything from the small to the big, outside the typical duties of an agent. Thanks to Antony, we achieved what we thought was impossible with the house and he made it much simpler than we were expecting. Thank you Antony! Late September we had the pleasure to meet Juhi, who helped us locate a rental apartment in Hong Kong. Juhi already came highly recommended from several friends, who had used her services in the past. Our Experience was really exceptional. 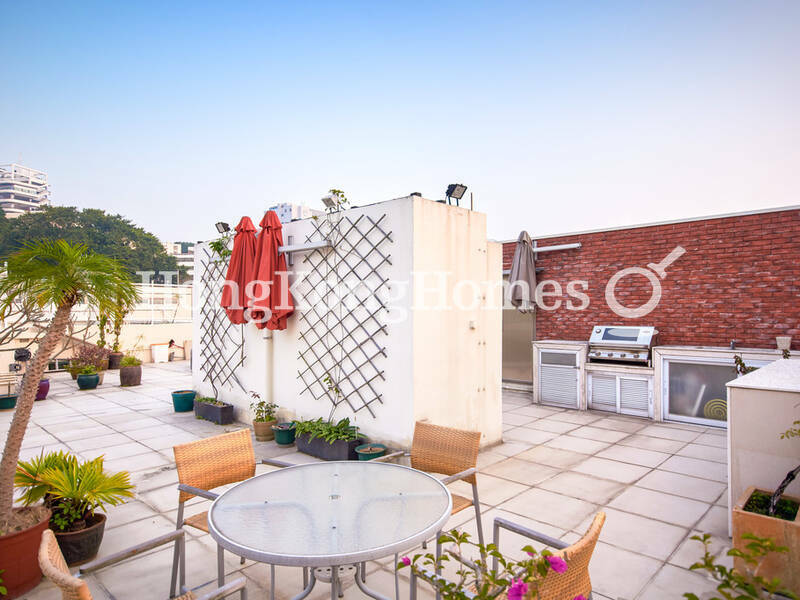 Juhi had prepared several places in the requested neighborhood and price range for us to visit. The visits were all very well prepared, as well as the material provided by Juhi during this visit. We were very fortunate, that already on the first visit we found the apartment we wanted to rent. Juhi was again on Top of her game to ensure we could make sure the apartment would not be rented to someone else before. Even during the inspection and the follow-up calls after our move, Juhi and her team were always professional and courteous. Again, the overall experiences of the Services are truly exemplar to any Realtor and we are very happy to recommend Juhi to any of our friends and Business acquaintances in the future. Yvonne showed us a great selection of apartments in different areas and really helped us to understand what was available. 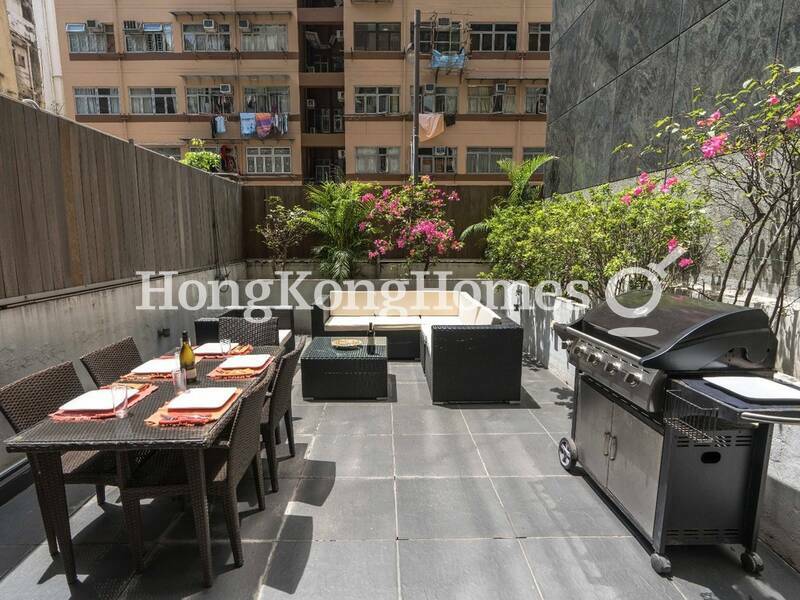 As we had just relocated to Hong Kong Yvonne went well beyond her role and helped us to settle into Hong Kong life. She was very helpful, professional and always quick to respond to our questions. We are really happy with the apartment we chose. 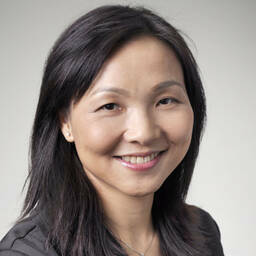 We are a multi-racial, multi-cultural family who recently moved to Hong Kong from Beijing. Anthony was absolutely instrumental in helping us to find the perfect property to call our new home. 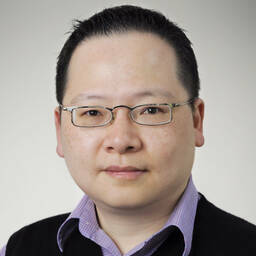 He has a keen eye for client needs and is efficient and flexible to adjust his proposals to our needs and wishes. My husband is quite demanding in terms of location, property layout and value for money, and Anthony patiently listened to us and recommended the best options. We have now been living in our beautiful apartment for a few months and are so grateful that we found this place. Anthony is a quintessential professional- always courteous, attentive, and punctual. 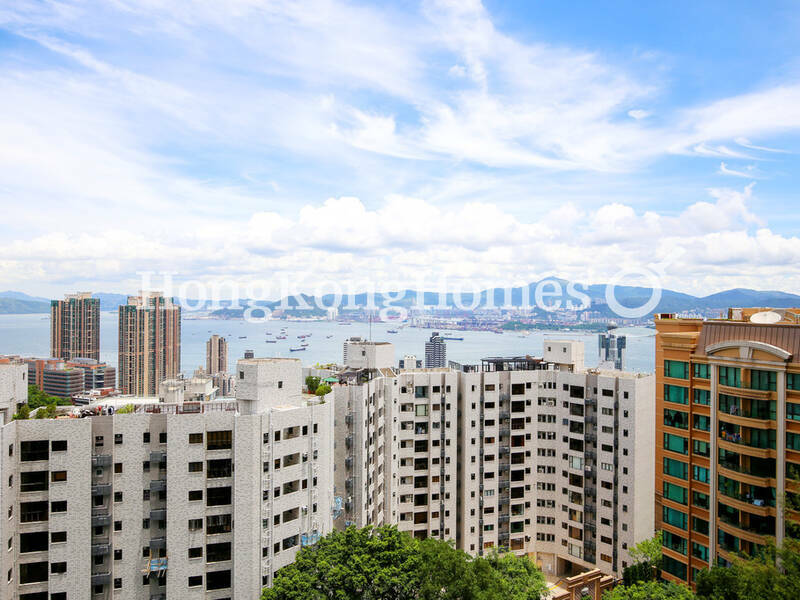 Thank you Anthony- you are our trusted guide to Hong Kong and we highly recommend you to anyone in need of advice and guidance in their search for a property in Hong Kong. 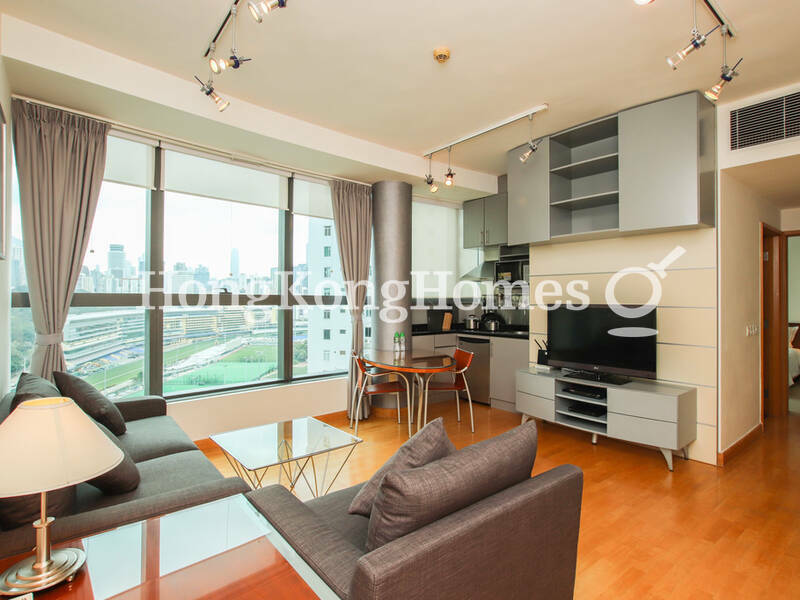 Carsten did a fantastic job in helping me find my new home in Hong Kong. Relocating from London and with little time on my hands, Carsten quickly understood my needs and was of great assistance in showing me around various districts and gradually homing in on my preferences. In the end he helped me to find the perfect apartment for me. His availability, assistance and guidance through the entire process have been of great help to me. Thank you so much again for all your help. Highly appreciated and would definitely recommend him! 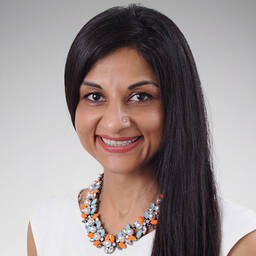 Juhi Schmidl is very competent real estate professional. 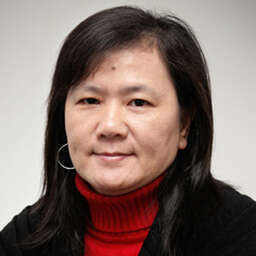 She understand the clients requirements and does not waste their time.She is honest and straightforward. I would not hesitate to recommend her. 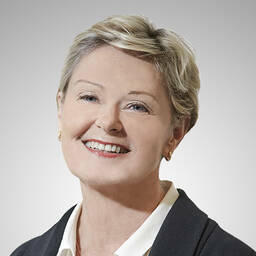 She was our agent for the sale of our flat in Grenville house. 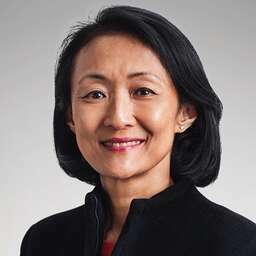 I have known Miss Teresa Chu for over 30 years. 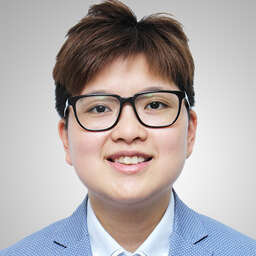 She is very competent, reliable and helpful. 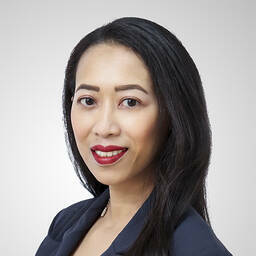 Not only does she possess excellent professional knowledge in the real estate business, she always strives to do her best and maintain a steady and high standard of performance. 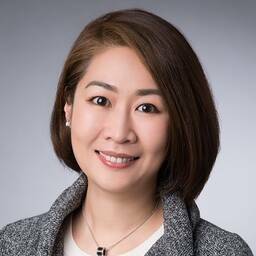 Her pleasant personality also enables her to enjoy a wide range of networks and a harmonious relationship with all those who work with her. 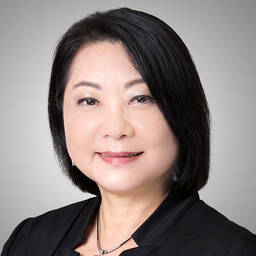 I have full confidence to recommend her to anyone who is looking for a reliable and capable real estate agent. Carsten spent time to really understand our needs. 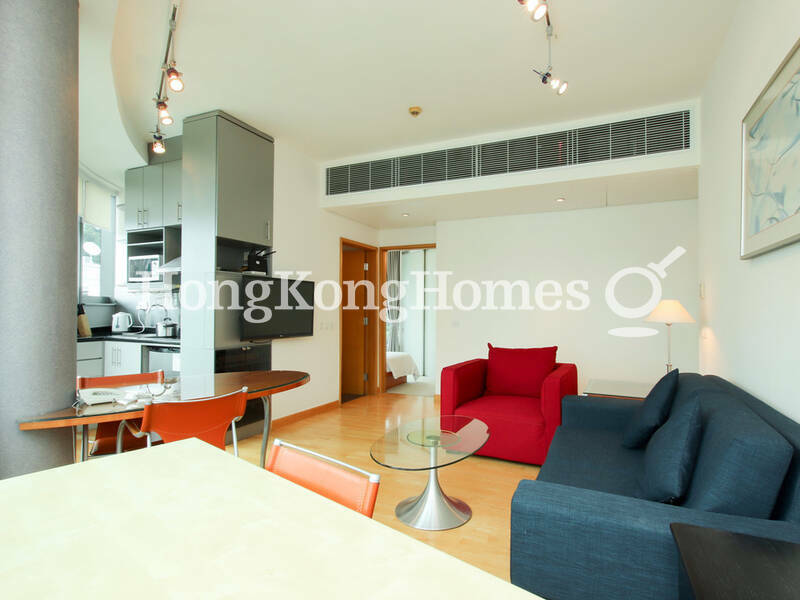 He took us to see a variety of properties, all that suited our needs as a family of five. 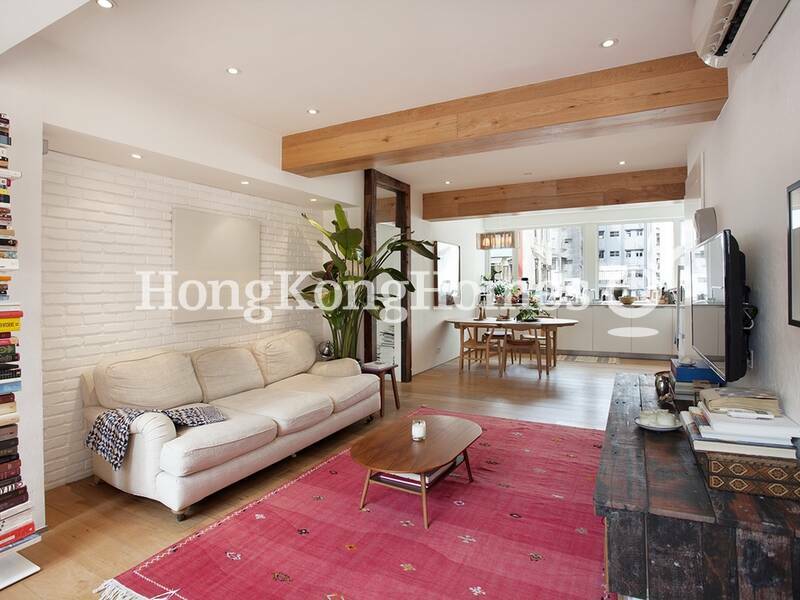 His deep knowledge of the Hong Kong market and surrounding environs was invaluable. 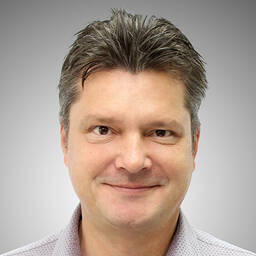 We recommend Carsten wholeheartedly. Mrs. Juhi Schmidl have providing properties (Houses, office, and warehouses) to the Angolan Consulate Staff over 5 years, and up until now. Mrs. Juhi handles every negotiation with a professionalism, competence and efficiency. Mrs. Juhi is always focused on fulfilling the requirements of the Consulate, but the most important, always available and with a prompt response for any matter. Juhi made our home search much easier than previous experiences. She listened to our needs, reacted quickly to our request, questioned and negotiated on our behalf when needed, and organized our days exceptionally well. Overall she was a pleasure to work with and engaged well with the whole family. 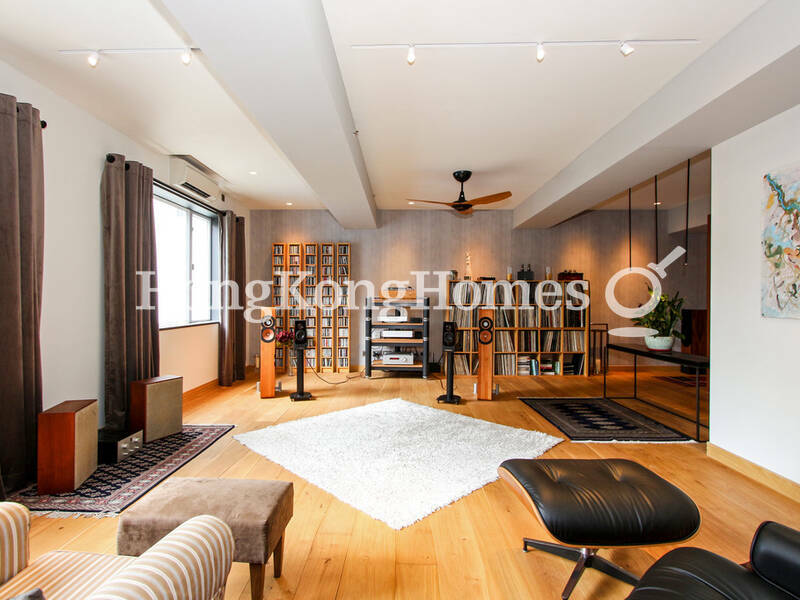 Having searched for our first home in Hong Kong through several agents, we felt that Antony was the only one who understood our needs exactly. 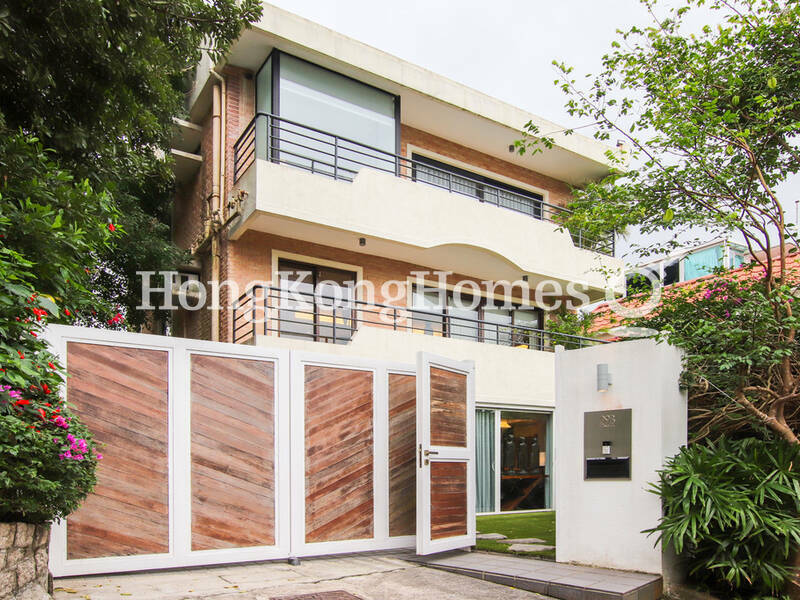 Be it weekend or late evening viewings, he was very accommodating and extremely professional in his approach. Moreover, he became a friend who tirelessly helped us find our ideal home in this (somewhat) difficult real estate market. We would recommend him wholeheartedly! 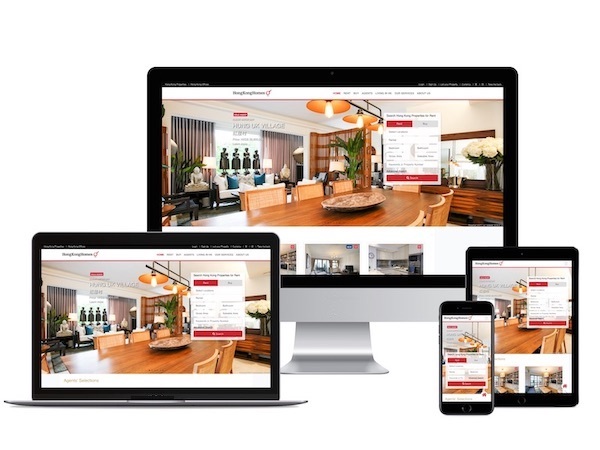 We maintain a comprehensive database and versatile user-friendly websites serving our target property owners, tenants and investors. 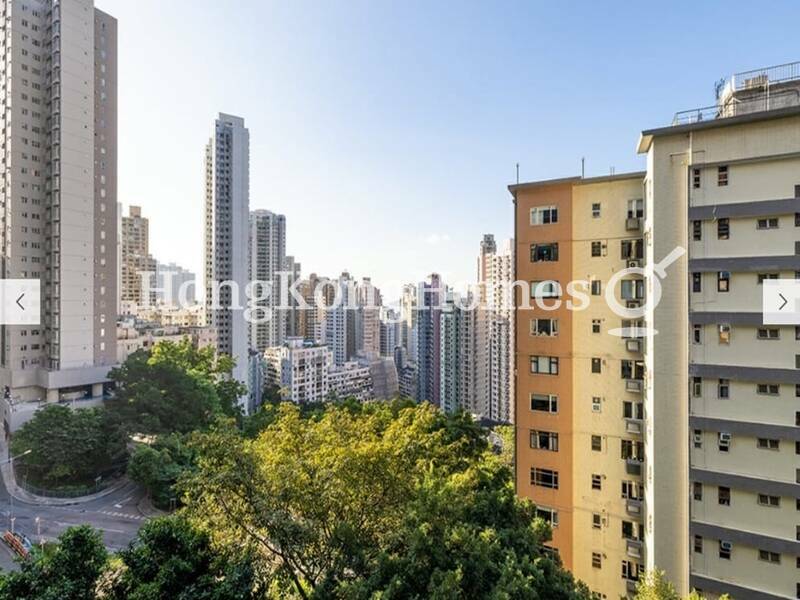 By listing your property with HongKongHomes.com, your property page will be re-distributed to Hong Kong major popular listing portals to further leverage the property photos to create a high impact listing campaign. Nowadays, people shop online to find new homes. 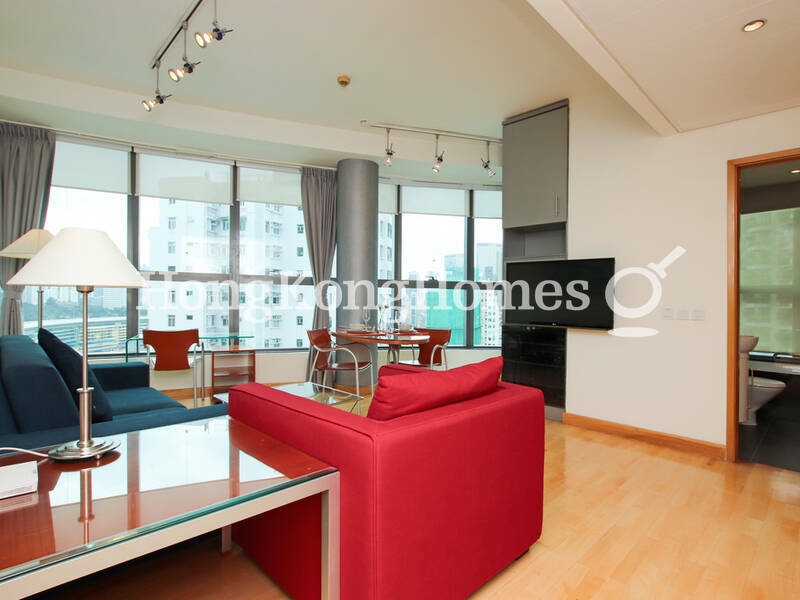 To ensure your property are attractive and captivating to potential renters and buyers, having presentable property photos is indispensable part of any successful marketing campaign. 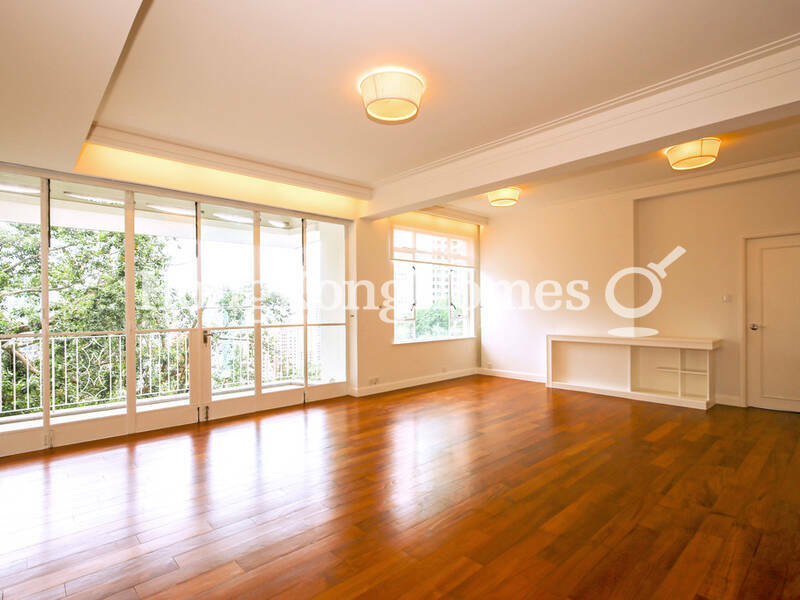 Our experienced in-house photographer team will capture your home's interior and exterior with angles and lighting conditions to well present your property to capture viewers' attention. 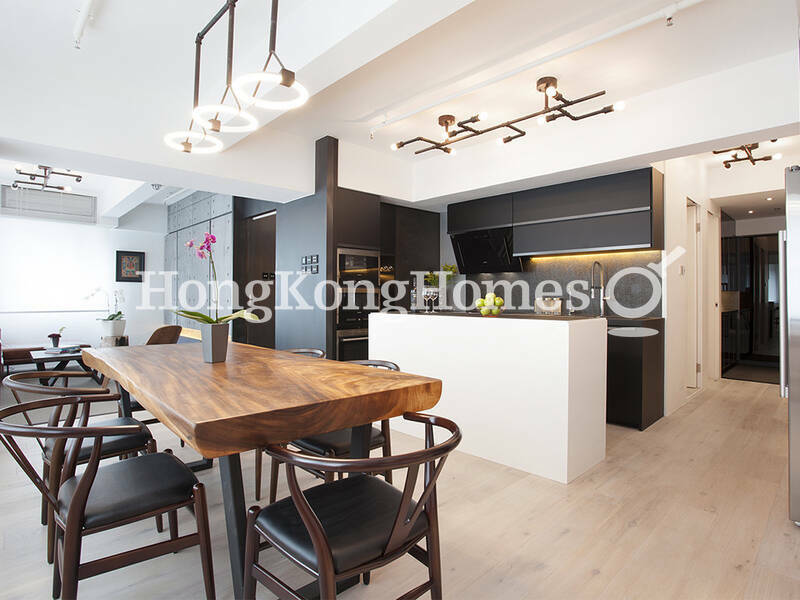 In addition to still photos, 3D virtual photos provide a realistic online home finding experience to screen properties and save viewers’ time with home finding. 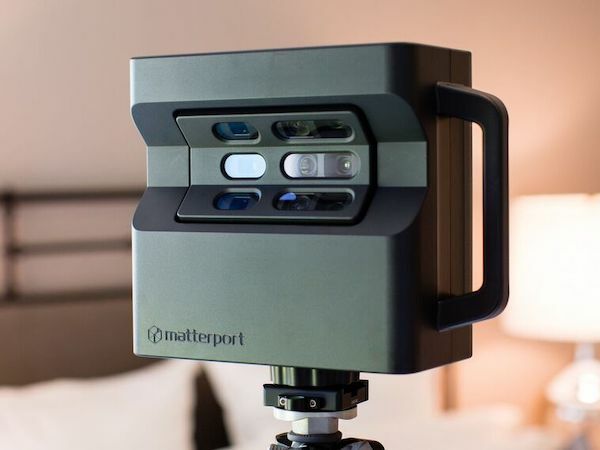 Our photographers are experienced in operating the latest 3D cameras to create stunning high-quality 3D virtual experiences of your property. 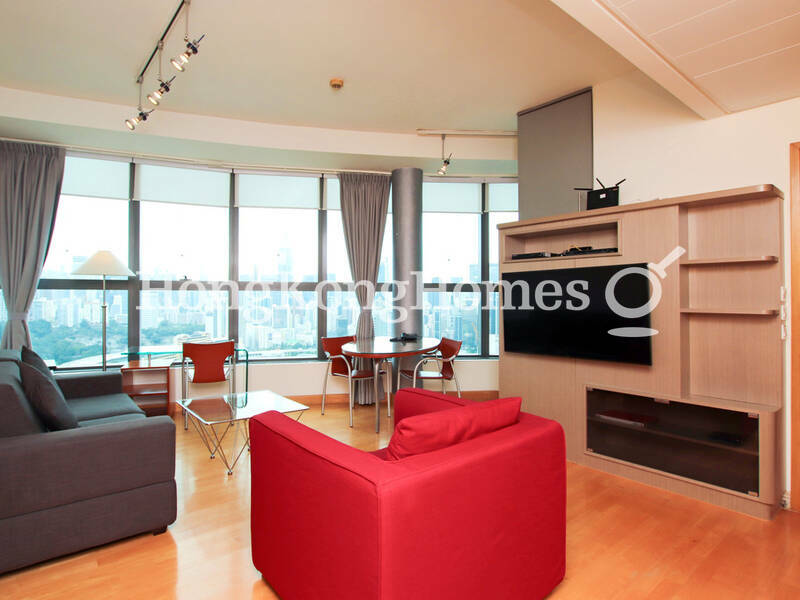 To enable prospective buyers, renters or visitors to take virtual tours of your property anytime from anywhere through the Internet, please call to make appointment with us.